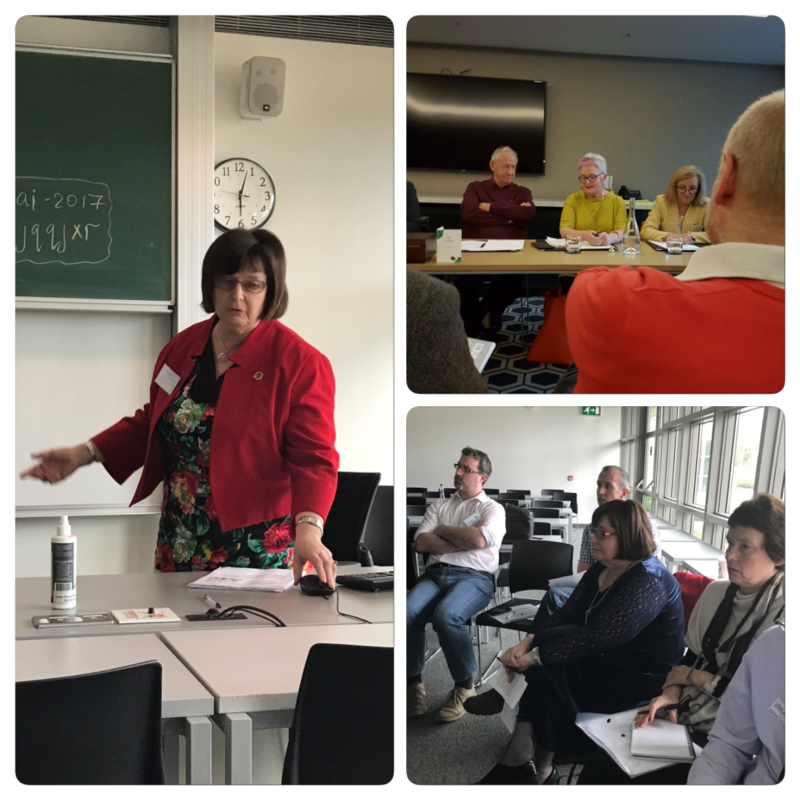 As NEARI, we accepted the kind invitation to run our April 2017 NEARI-meet alongside the Educational Studies Association of Ireland (ESAI) annual conference in UCC with delight. 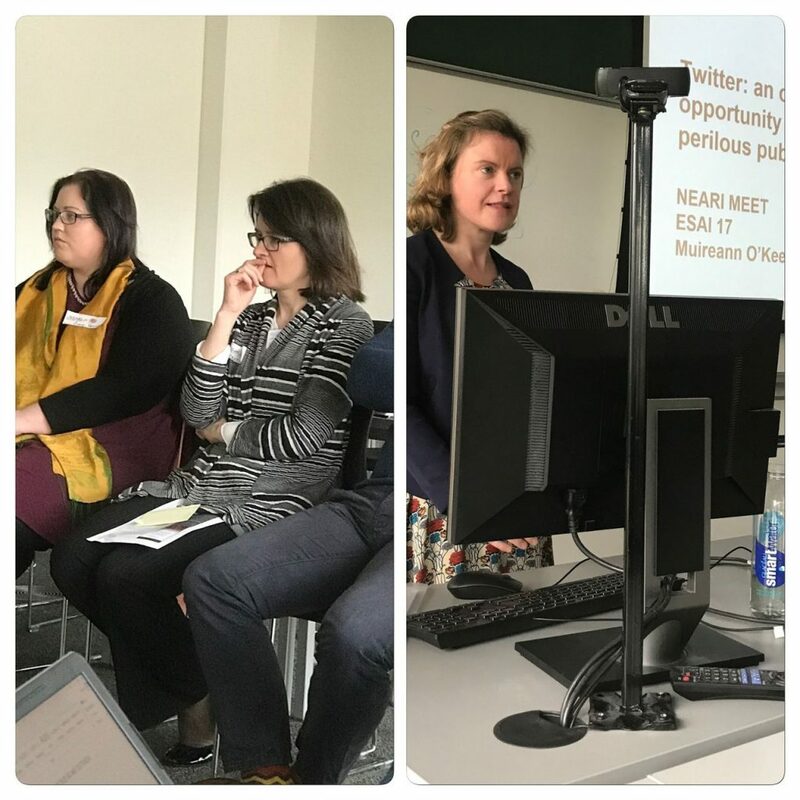 ESAI17 was a highly stimulating conference and many members from the NEARI network presented papers at it. 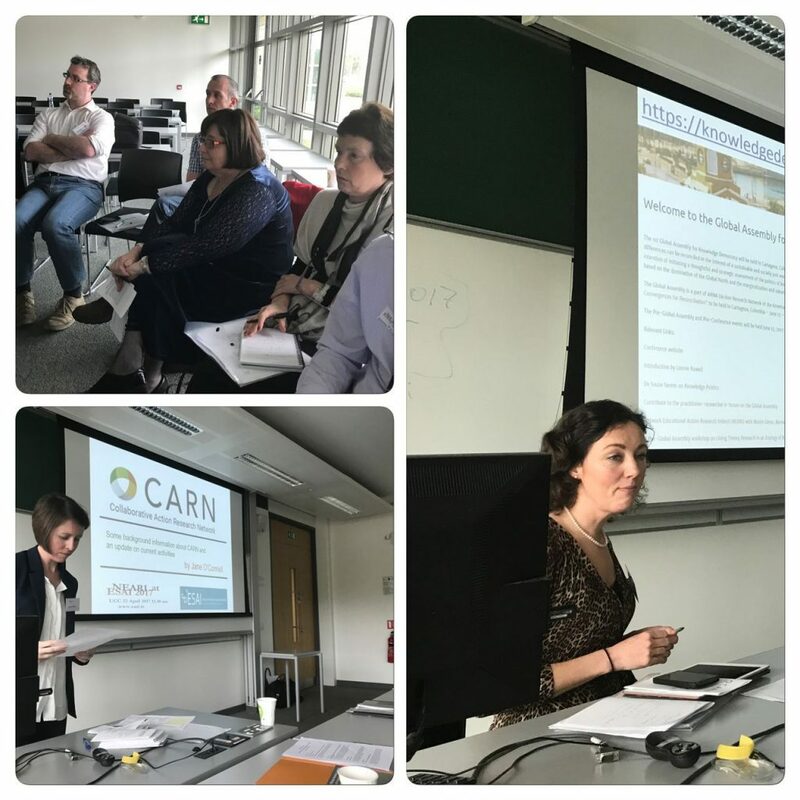 Our NEARI-meet was chaired excellently by Cornelia Connolly from DkIT, who kept everyone on task with gentle nudge and a sharp eye on the clock. The session opened with Bernie Sullivan’s thought provoking presentation on values and their role in the research process. Below are the slides from Bernie’s presentation as well as a video clip from it. 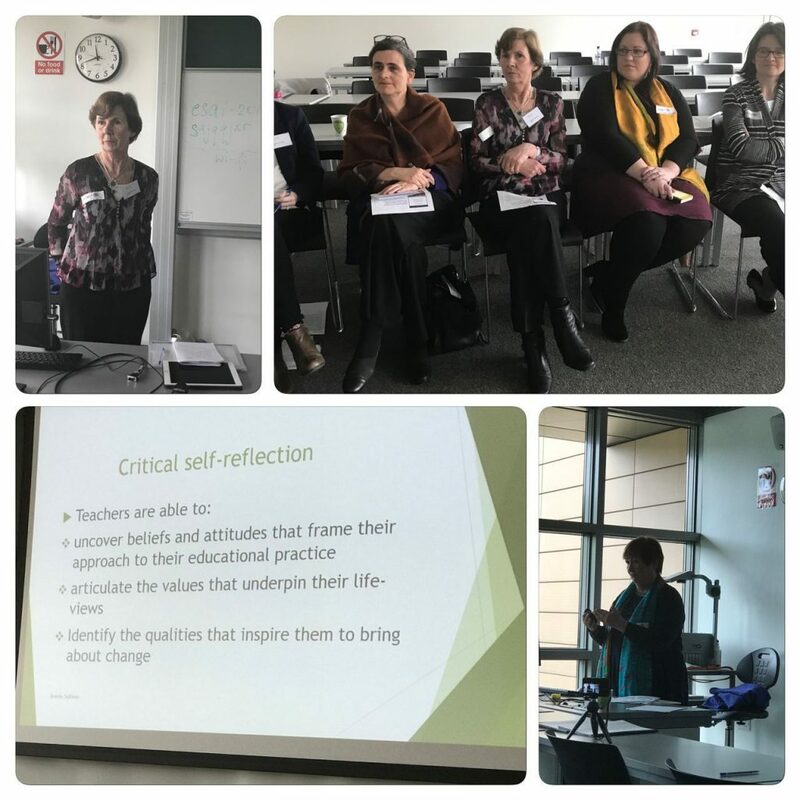 Mary Roche spoke about some self-study action research she and Molly Daly have carried out in MIC St. Patrick’s Campus, Thurles where they examined their practice in relation to a team-teaching and PBL approach to their Education Foundations module. Mary and Molly hope to present a paper on this work at the forthcoming TEPE conference in MIC. The next NEARI-meet will take place in September in Dublin. I love to follow your NEARI-meet experience. Looking forward to the next event.